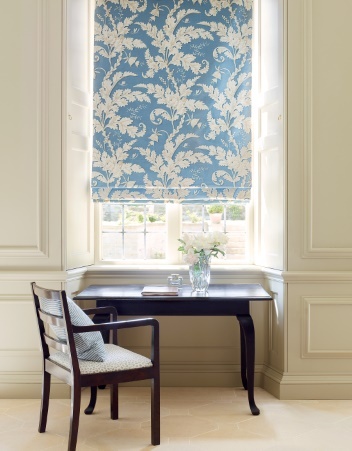 A refreshing addition to Colefax’s range of monotone printed fabrics that scheme excellently with upholstery fabrics. 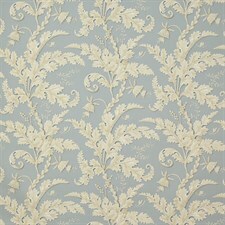 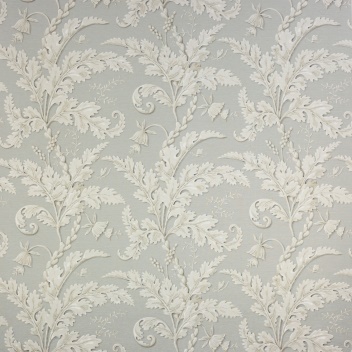 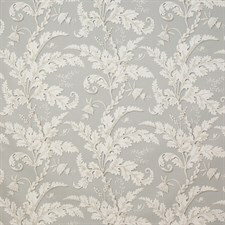 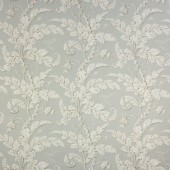 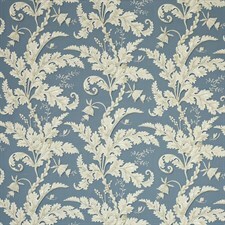 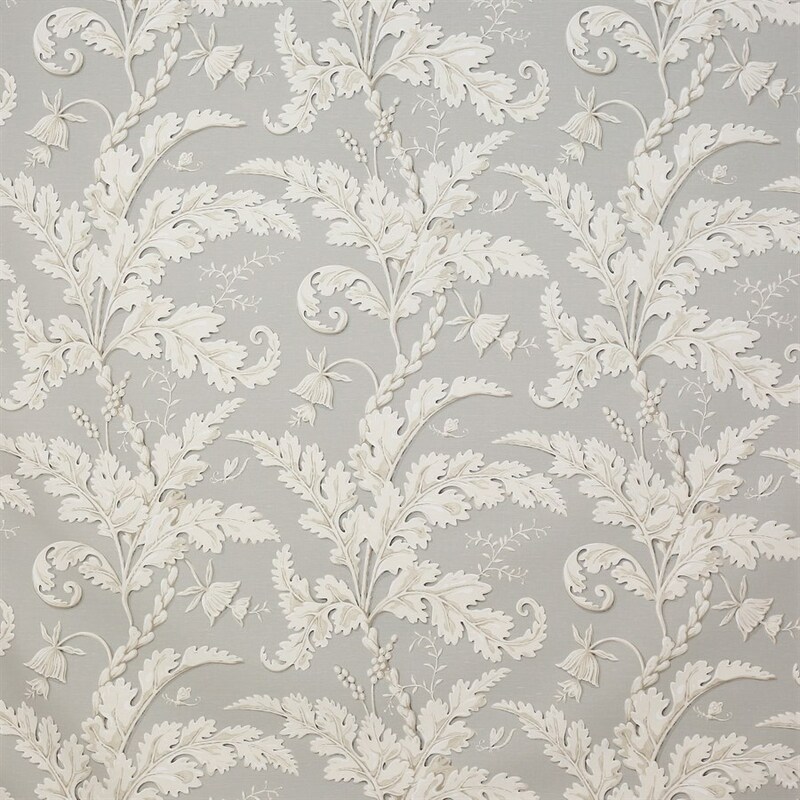 The grand scale of this print is tempered by the graceful, flowing style and delicate white highlights. 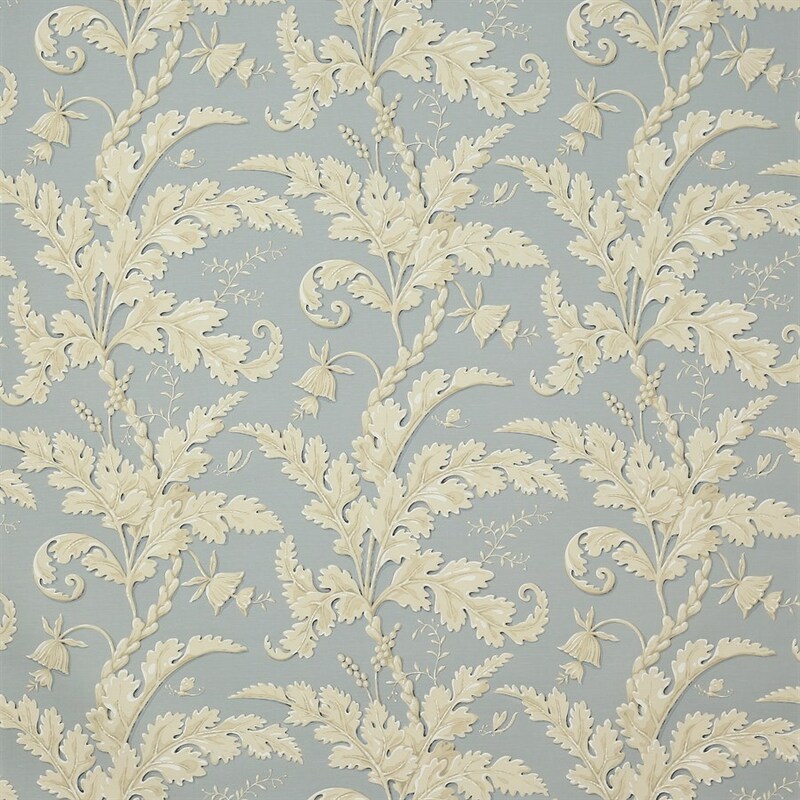 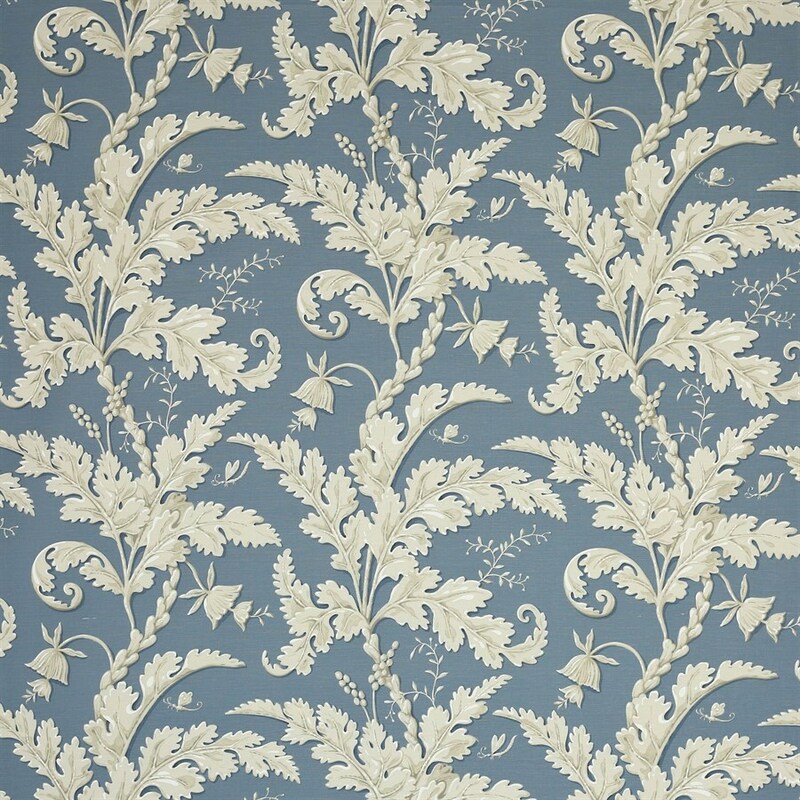 ‘Acanthus’ has a bold organic quality and four varied grounds follow the new colour directions within the Colefax collection.